Back in 2001 I had enough of Windows presenting me blue screens. So a friend and I ordered the Linux distribution the was update to date at that time, SuSE 7.1, at Amazon. After the installation the windows system was nearly forgotten. Bill's operating system only was used for some programs that did not exist for Linux from this time on (or that I didn't find the alternatives at that time, right now I still need Windows for my model flight simulator). After some months we reached SuSE Linux's abilities. The new challenge was to set up Linux from Scratch. For LFS you have to compile all programs from source code. This way you can learn a lot about a Linux system and how it works. Over time keeping a LFS system up to date is very time intensive. Next step was to install Gentoo Linux. This distribution is also compiled from source code, but it includes a powerful package manager. Last but not least I found Arch Linux. Following the distribution's main goal "simple and lightweight" you get a system that you can work with and that can be administrated without any hassle as well. 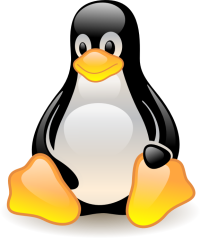 For some years I'm an active member of the local Linux User Group, Linux User Group Oberhausen Rheinland (LUGOR). 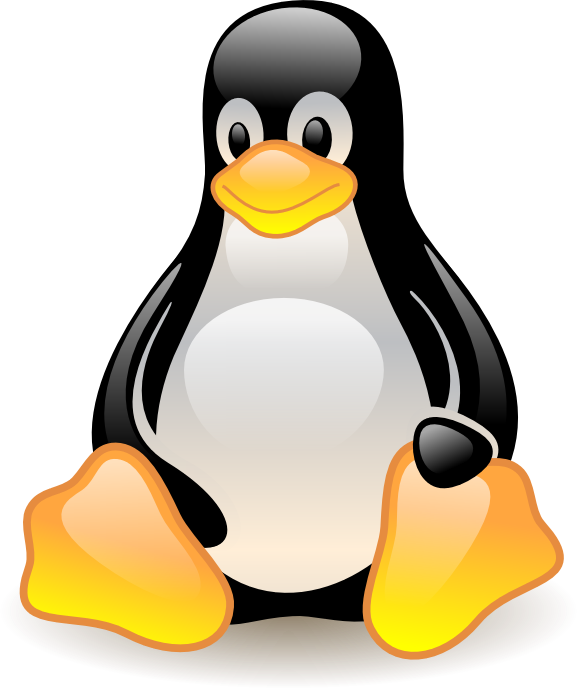 This LUG organizes regular meetings, the allow you to discuss about your problems and happiness with Linux. While working with and for Linux I started some projects, which can be found in the download section.